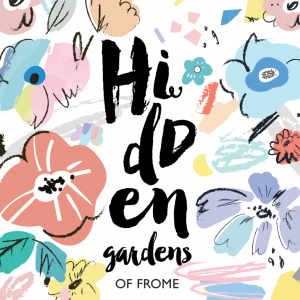 Hidden Gardens Maps are available to buy from the Festival Box Office at the Cheese and Grain, Enigma Pottery on Vicarage Street and Ellenbray Toys and Stationery in the Westway. 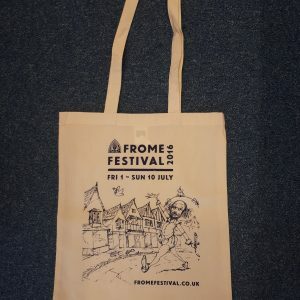 Mugs and Bags can also be purchase from the Visitor Centre at the Black Swan. A set of 4 Festival / GWR posters as postcards are available to buy from Hunting Raven Bookshop on Cheap Street, and Postcript Stationers on Stony St, for 30p each or all 4 for £1.00. 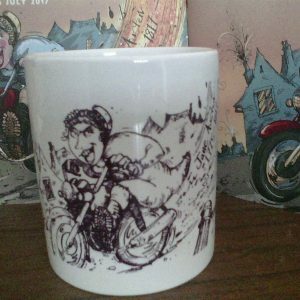 All items will be on sale at the Food Feast, at the Cheese and Grain Market Yard, Riverside, on Saturday 7th July 5-10pm.